 When a life-threatening injury or medical emergency suddenly happens there isn’t always time to get a patient to hospital. Rapidly getting life-saving hospital-level medical equipment and treatment to the trauma patient at the scene is sometimes the only way to prevent loss of life. 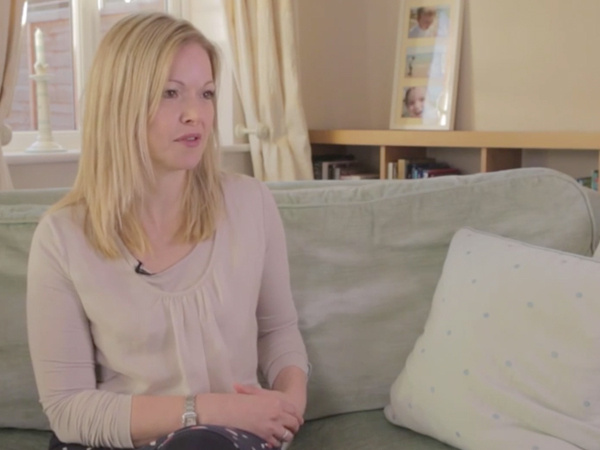 That’s when survival can depend upon the world-leading life-saving work of the UK’s air ambulance charities. Air ambulance Critical Care Team doctors and paramedics are some of the most highly skilled in the UK and around the world. They are uniquely capable of performing life-saving hospital-level procedures on patients at the scene in order to save lives including administering general anaesthetic and open heart surgery. Every day across the UK air ambulance charities collectively undertake around 70 life-saving missions, that’s around 25,000 a year. This diagram shows the breakdown of missions attended. 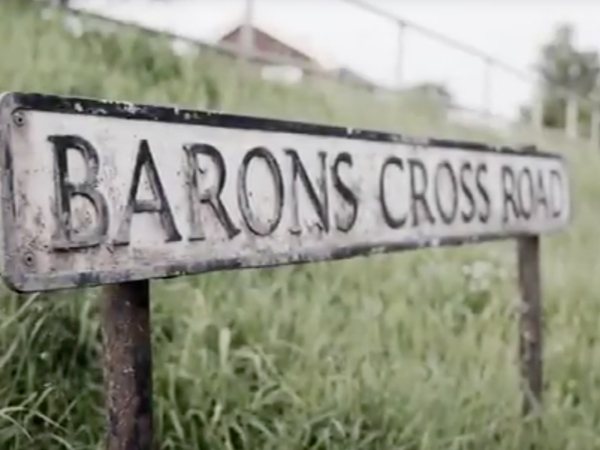 The life-saving missions of air ambulance charities are tasked by each individual charity’s geographic NHS Trust, as part of a coordinated response to a 999 emergency call. 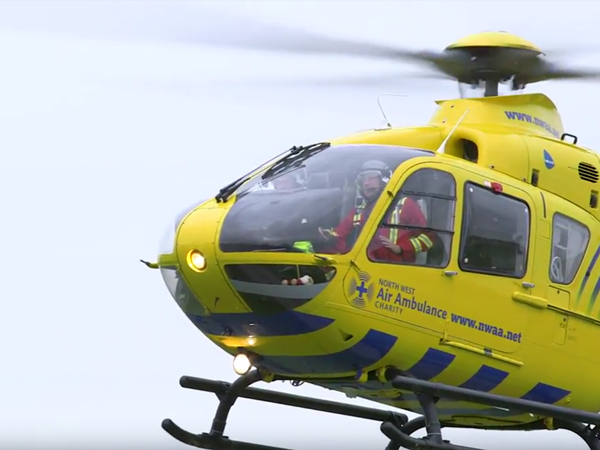 Collectively the UK’s air ambulance charities are recognised as world-leaders, setting the standard of excellence across trauma medical provision. Air ambulance charities are frontline explorers in the innovation of critical trauma care working alongside the wider medical community. The success a life-saving helicopter missions depends on the pilot safely delivering the Critical Care Team to the scene. Air ambulance Critical Care Team members are officially called Helicopter Emergency Medical Service (HEMS) doctors or paramedics. Air ambulance charities also use rapid response vehicles to deliver life-saving Critical Care Teams to patients. 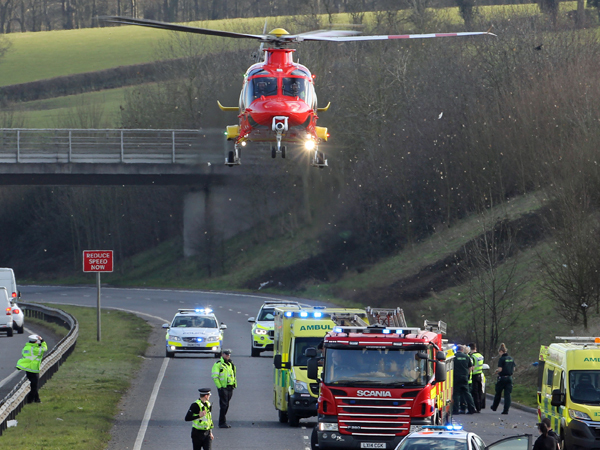 There are on average two air ambulances in the air at any one time saving lives across the UK. The term air ambulance originated in France. The French military used balloons to transport injured soldiers as early as 1870. The UK’s air ambulance charities are frontline explorers in the innovation of trauma care working alongside the wider medical community, helping to globally reduce loss of life in people with life-threatening injuries and or medical emergencies. 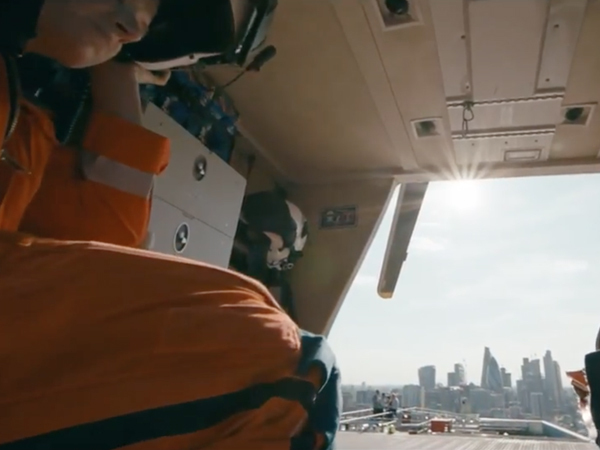 The medical and aviation skills of the helicopter pilots, critical care doctors and paramedics and the ground support teams of the UK’s 21 air ambulance charities are global leading. They collectively completing around 25,000 life-saving mission a year, 70 missions a day on average, with a helicopter becoming airborne about every 10 minutes.